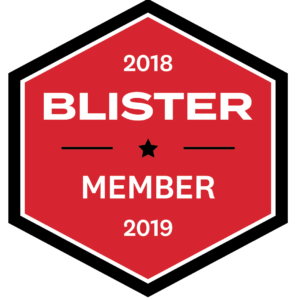 Long time reader of Blister – thanks for everything you do! I have a question: What the hell does “top end” mean on a ski? You use it quite freely, but there is nothing in the blister glossary of terms, and googling it gave me zero answers. Is it a ‘blister-invented-phrase-that-I-simply-do-not-understand’ ? The Head Monster 108 has a huge top end. The Nordica Soul Rider 97 doesn’t have a big top end, but it is an extremely fun and forgiving ski for those who don’t need huge, top-end stability. In each of those three cases, “top end” is just referring to a ski’s stability at speed. Put otherwise, a ski with a “big top end” will stay composed, won’t “noodle-out” when being pushed very hard and fast. It has a “high speed limit,” meaning the ski still stays calm and composed even when hitting speeds of 40, 50, 60, or (on groomers, perhaps), 70+ miles per hour. On the other hand, when we say that a ski has a pretty low top end, or pretty low speed limit, that means that when skiing pretty fast on well-manicured corduroy, or roughed-up groomers, or in variable, off-piste snow, the ski starts to lose its composure / feels increasingly unstable the faster you are trying to ski. When we say that the K2 Ikonic 84 Ti has a “bigger top end” than the Rossignol Experience 88, we mean that, when skied down the same run and the same conditions, the K2 Ikonic 84 Ti will stay “more stable” / “more composed” at higher speeds than the Rossi E88. 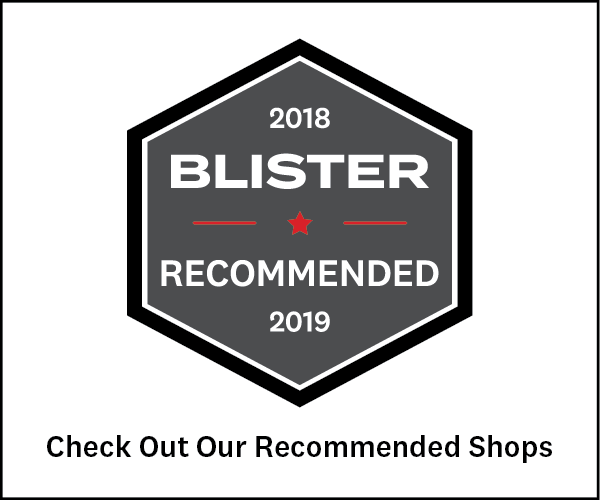 For those who like to ski hard and fast, heavier, stiffer, skis with big top ends tend to be really fun, because they make it easier to go very fast on than lighter, less-stiff skis. 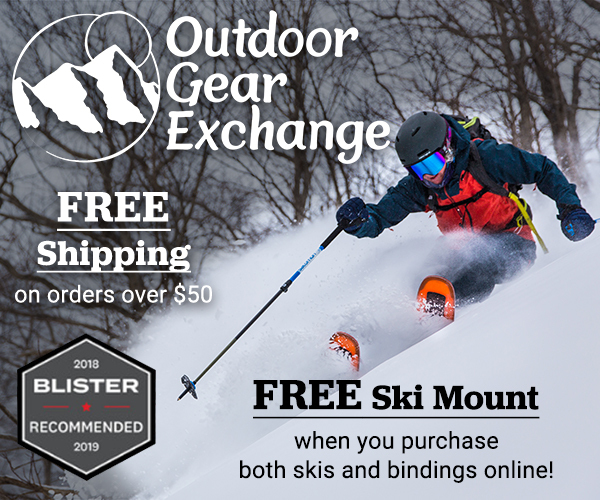 There are plenty of amazing skiers out there, however, who love to ski hard and fast … but who also want a lighter, less-stiff ski for the sake of tricking and spinning, playing and popping down the mountain. 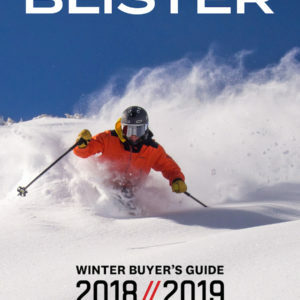 And those skiers will give up some of the inherent stability of a heavier, stiffer ski — and will provide that stability themselves; they will provide the stability by remaining more balanced as they ski, rather than asking the ski itself to provide the stability. 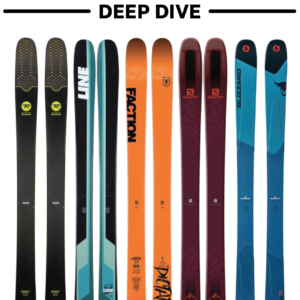 Finally, there are a number of skis that have a “big top end” when being skied on big, off-piste faces down perfectly smooth snow, or when being skied on perfectly groomed corduroy, but that hold up much less well at speed when being skied down roughed-up groomers or off-piste, variable conditions. 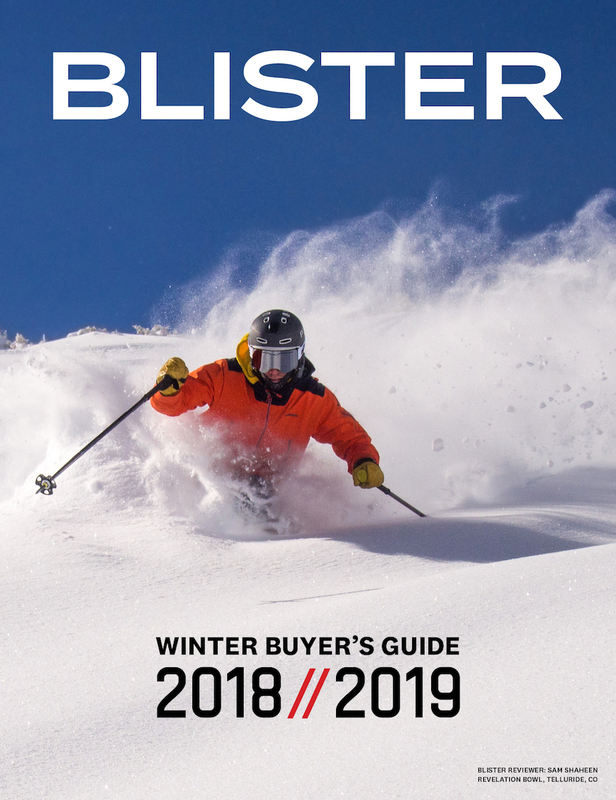 So that context — the type of terrain and snow, and how smooth or rough that terrain or snow is — is also an important factor when talking about the “top end” of a ski, and we generally try to provide that context in our reviews, and in our group comparisons of skis in the Blister Spectrums of our Winter Buyer’s Guide. Hope that’s clarifying, and let us know if there are other terms we use that seem a bit unclear.